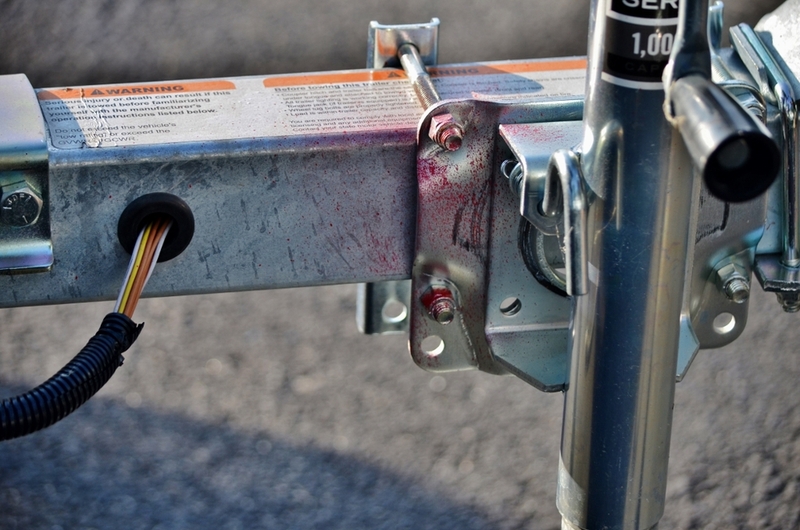 On 7-2-2015 Crime Watch received a report regarding 3 boat trailers that were sprayed with red paint. The trailers were parked at the parking lot at the intersection of Lake Rd and Lake Shore Dr. Police have been notified. If you know anything about the incident, please call police at 860-349-9685.